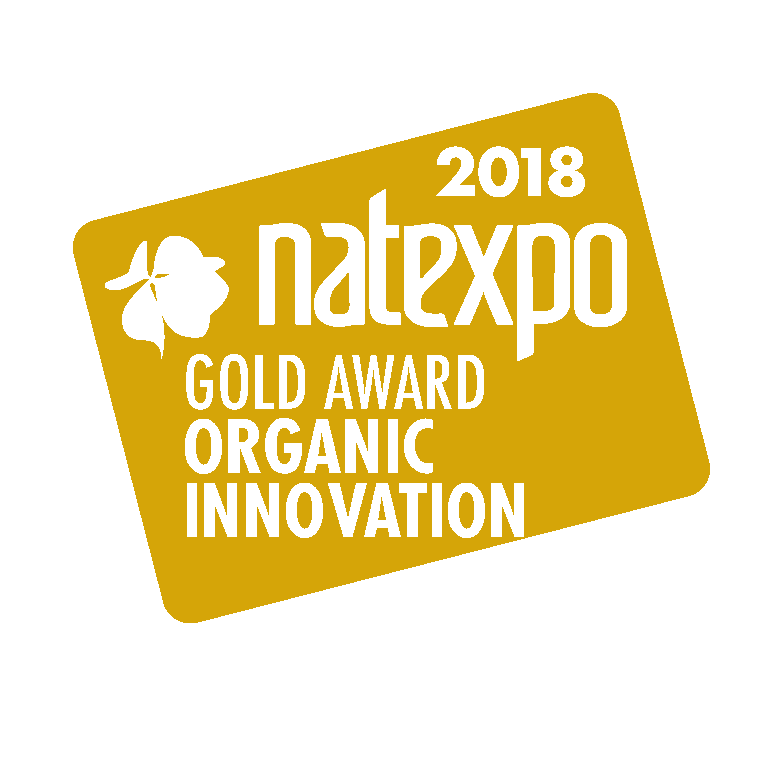 Created in 2005, the NATEXPO Awards single out the most innovative, useful, practical and original products launched on the market during the year. 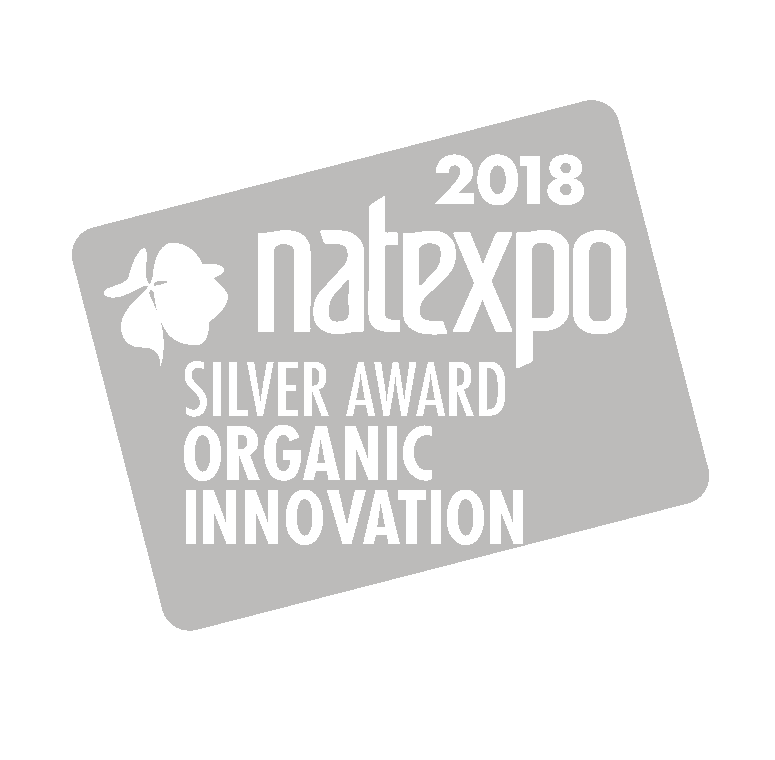 In 2018, 150 new products were entered in the Awards competition, in 7 categories: Fresh Products, Grocery Products, Beverages, Health Food, Dietary Supplements, Cosmetics and Hygiene Products, Household and Personal Products and Services. Christine Zalejski, Consultant in infant foods and founder of the blog Cubes & Petits Pois. The judges assessed the products on the criteria of innovation, consumer benefits and their main performances. The essential organic certification and products’ retail prices were also taken into consideration. All of the products were tasted or tried out by the judges. Mayonnalg is an all-plant-based and gluten-free sauce. It is made in Brittany with 15% of seaweed (dulse, sea lettuce and wakame). Recette ancestrale et bienfaitrice, le kéfir GABORIT associe vitalité exceptionnelle et grande douceur. Le lait de Jersiaise à la composition reconnue mondialement est transformé de manière traditionnelle et respectueuse. Delicious gluten-free and vegan cookies with nuts and choc chips made from almonds; no additives or flavourings. Carrot and blue Auvergne cheese mousse - CLAC ! Brazil nut drink: vegan, gluten-free, lactose free and no added sugar! To drink straight or consume with breakfast cereals. The fine sparkling elderflower soda combines a unique and original taste with the benefits of elderflower. A substitute to cooking salt: ingredients are selected for their ability to replace the synergistic, taste and hedonic effect of salt. Brand new: virgin oil from paprika (sweet chili peppers): a deep orange colour, a sweet and slightly spicy taste, and most of all, 70% of polyunsaturated fatty acids. A genuine discovery! The DUO Premium is a range of Eve Vegan-certified dietary supplements: alcohol free, excipient free and without a technological auxiliary, and carrying a quality marker on each lot. A synergy of plants (shoots, extract, essential oils), Allergopolis should be taken preventatively several weeks before the first spring attacks to reinforce defences and fight against pollen allergies. Organic body milk made in France and zero waste due to returnable and reusable glass bottles. Can be refilled with bulk product using our refilling machine. A massage balm with a different, silky texture and a delicious scent! Its organic formulation combines the benefits of the bee hive with those of the selected plant oils. Create your own home-made home fragrance: use your own essential oils and dilute them in… water! Thanks to our effective diffuser and an essential oil booster. The perfect game for young and old alike to play at discovering the secrets of the natural vegetable garden.